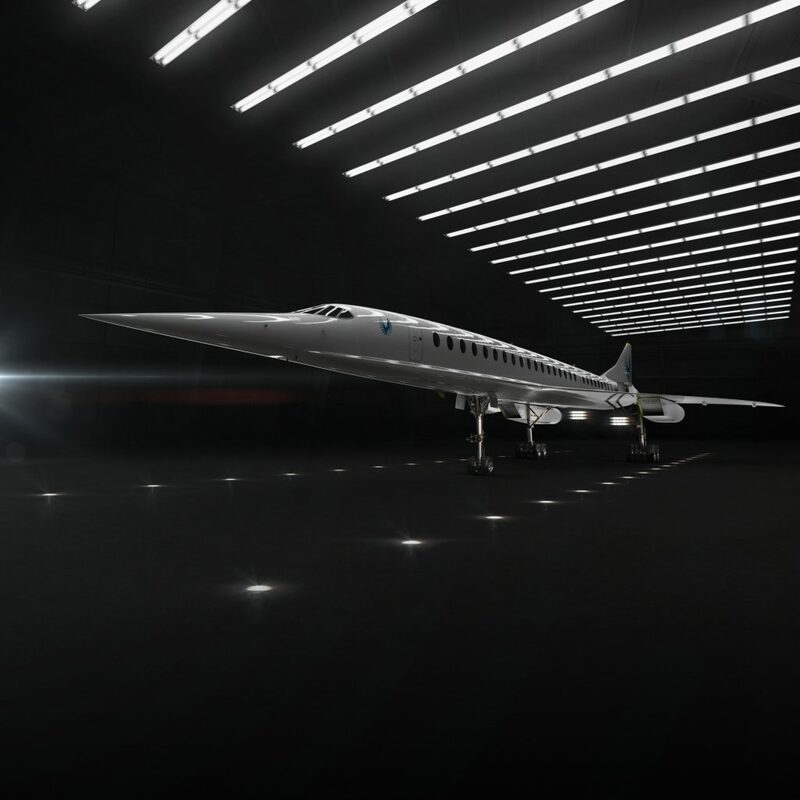 With the closing of $100M in a Series B investment round, Denver-based Boom Supersonic announces a rise in total funding for their Mach 2.2 airliner, Overture, to over $141M. 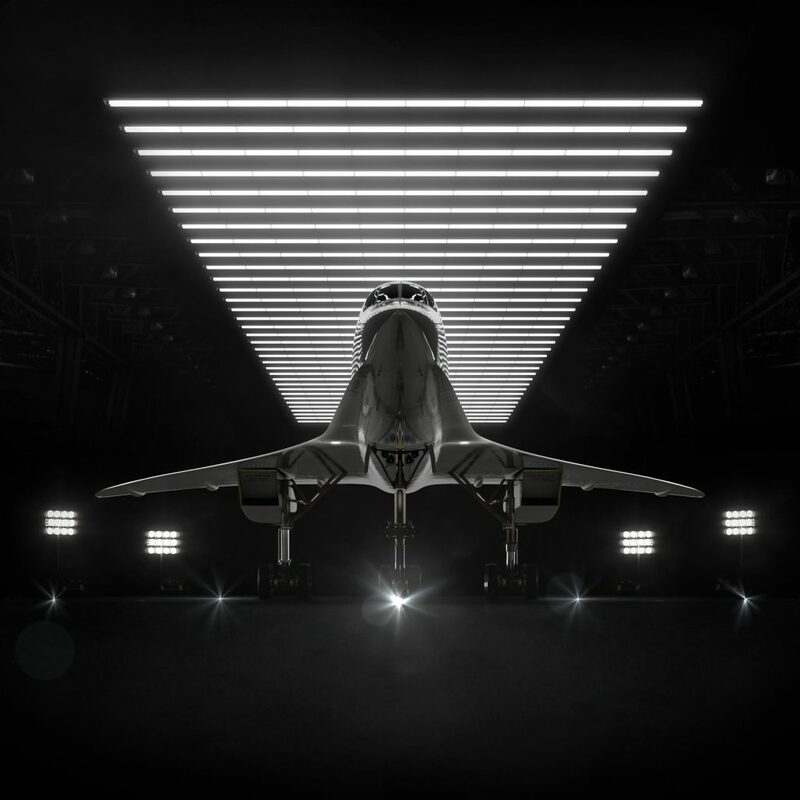 Led by Emerson Collective, this investment round allows for advancement work on the world’s first economically viable supersonic commercial (or private) airliner. Other investors include Y Combinator, Caffeinated Capital, SV Angel and key individuals. The radically fast aircraft will take the average cruising speed of current commercial airliners from 900km/hour to Mach 2.2 and have the ability to take passengers from New York to London in 3:15h and San Francisco to Tokyo in 5h, making transatlantic day trips practical. 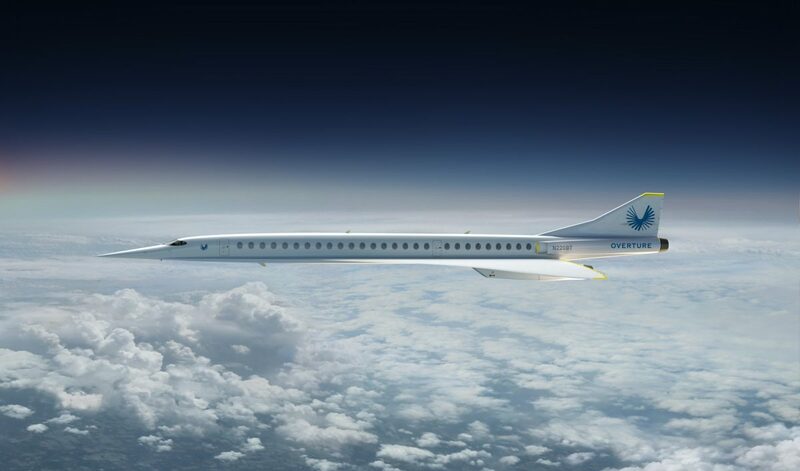 The Boom Supersonic vision is to widen the horizons of travelers by keeping Overture within business-class fares thus revolutionizing travel by enabling greater human connection. Not only will Overture be a community-friendly jet, but an environmentally responsible one as well due to advancements in aerodynamics and engine sustainability along with alternative fuels. “Boom has the leadership, values, and potential to accelerate many advances—lightweight carbon composites and greener fuels—that will reduce the climate impacts of aviation,” said Andy Karsner, Managing Partner at Emerson Collective and leader of Elemental. The company, now 100 employees strong, has begun development of the 1/3-scale demonstrator aircraft—XB-1—that is set to take its first flight at the end of this year. 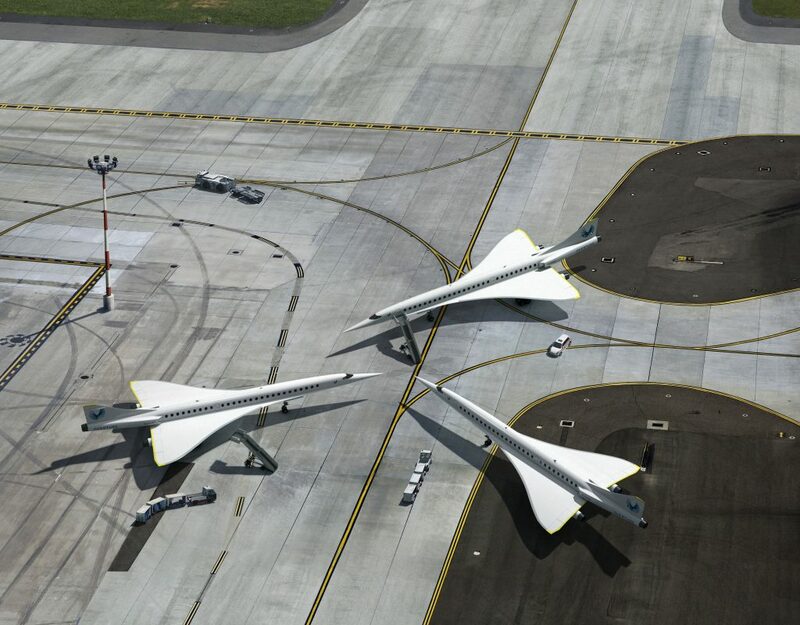 This feat will verify that affordable, economically viable supersonic travel is not far off. The XB-1 is a manned prototype Boom has been assembling for in-flight validation of its concepts for efficient aerodynamics, cutting-edge composite materials, and an adept propulsion system to reach this high speed without afterburning. 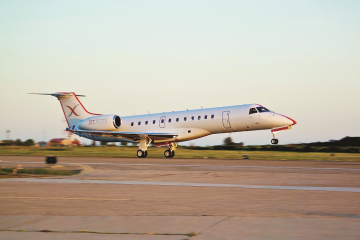 Boom anticipates the full-sized Overture airliner to hit the skies in the mid-2020s with the help of the additional Series B funding. 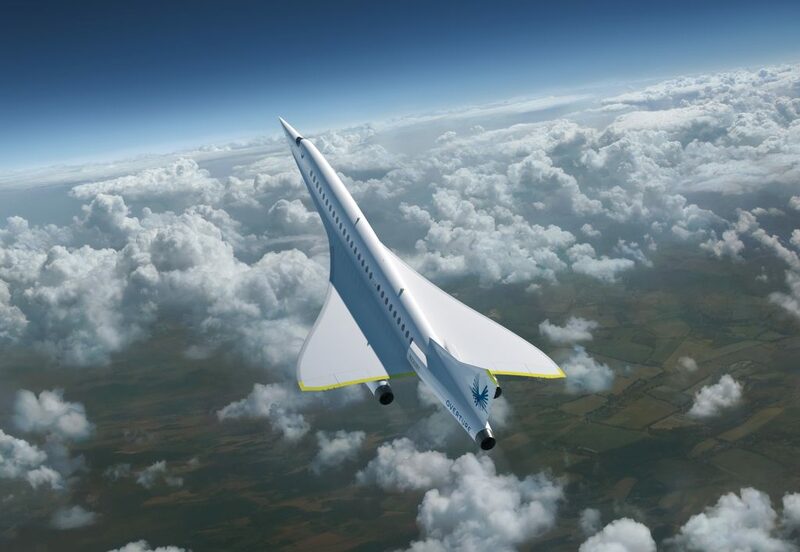 At least five airliners, including Japan Airlines and Virgin Group, have preordered several of the supersonic airplanes. 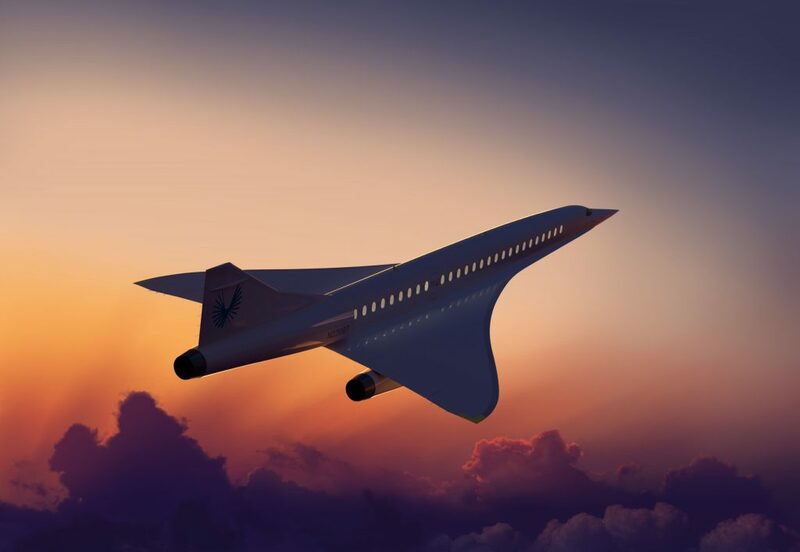 Due to strict U.S. sonic boom sound regulations, Boom will test their supersonic speeds over water and focus on flying Mach 2.2 speeds on routes that are primarily over water, flying sub-sonically when over land, according to the company. However, with the FAA noise exemption bill that could exempt supersonic jets from current regulations, there is a good chance Overture won’t have to worry about them regulations when it takes off. Overture’s design has a sleek nose and delta-wing shape. Each of the 55 seats will have large personal windows, aisle access and under-seat storage. The onboard experience is described by the brand as “a tranquil and stress-free experience.” Proposed cost of a round trip intercontinental flight will be the same as business class on a current commercial airliner today. Overture will be able to cruise at 60,000 feet above the Earth, fly routes up to 10,357 miles, and take the most direct route possible due to a third engine. 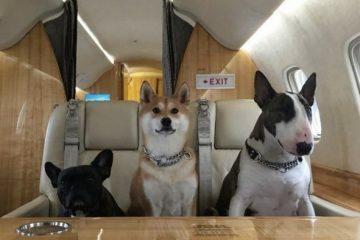 The airplane costs $200M plus options and interiors and can be configured as an ultra-VIP personal or business airliner.